Do you have trees & shrubs decorating your yard? Sure they look great, but they may be your sewer's worst enemy. At times clogged drains can be unexpected. There are numerous causes of drainage blocks. It could be the hygiene products we use every day, paper towels, food particles, hair, grease or tree roots. 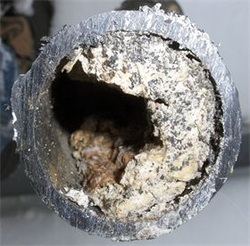 When these blockages do occur give ALL DRAINS a call (312)771-8644 we can remedy any one of these problems for you. 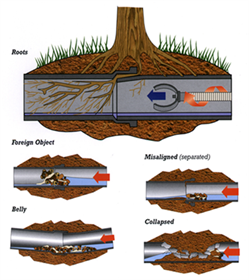 ALL DRAINS Sewer & Camera Service Inc. (312) 771-8644 Chicago ILGot roots? Using a camera to view your sewer is the best way to diagnose the problem related to your main sewer. Great prices at an affordable price. I was very pleased with their service. This was my first time ever going through this they came in and got the job done. They let me know why this happened and what I should do to prevent it in the future. I have a big tree in my yard and I will definitely be calling them for annual sewer rodding.